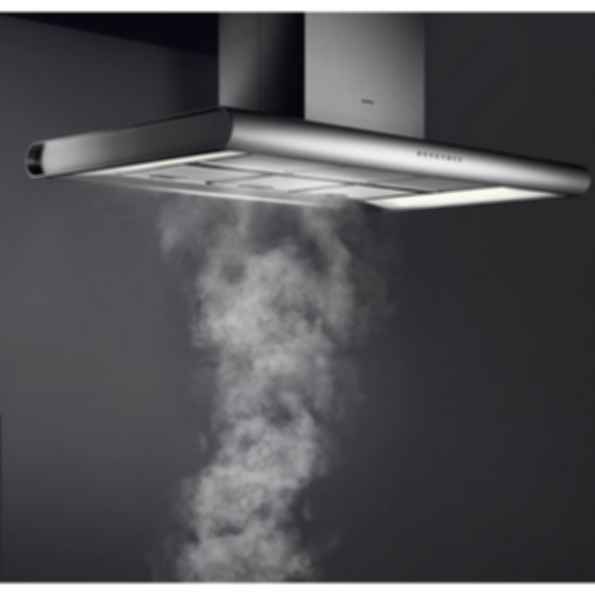 Island hood AI 280/AI 281The AI 280 offers the exclusive Coanda ventilation technology from Gaggenau. Odors are efficiently captured from both sides of the island and drawn into the ventilation system. The AI 280 thus produces a level of performance that conventional systems achieve only when running at maximum speed.